Recent smart mobile market overflows by the plenty of brands in that, we take Sony Xperia Z2 and iPhone 5s for our comparison review. 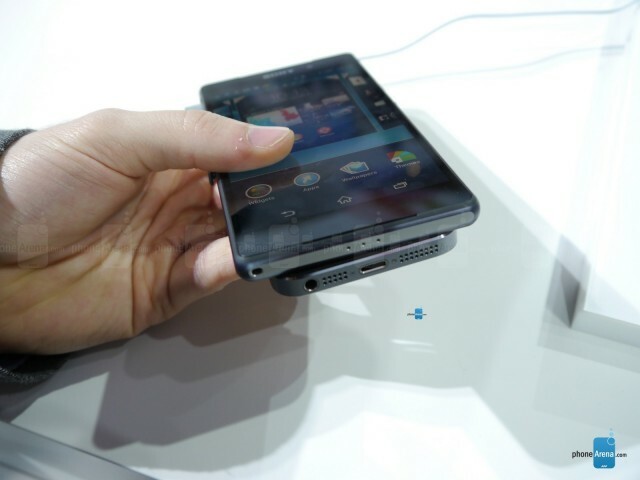 The Sony Xperia Z2 is large in display because iPhone 5s is still much smaller with its 4in screen and both handsets use a combination of aluminum and glass and a major advantage of the Sony is dust and waterproof capabilities. Sony Xperia Z2 is more suited to the outdoors type of user and also allows you to take photos in underwater. The Xperia Z2 weighs 163g but the iPhone 5s weighs just 112g and smaller, lighter and comfort to handle, but Sony is complicate to handle due to its large size. You can get the Xperia Z2 in black, white and purple and the iPhone 5s is available in space grey, silver and gold. The iPhone 5s has a 4in screen and the Xperia Z2 has a 5.2inch screen, so iPhone is easy to use but really Xperia Z2 allows you to experience the comfort browsing the web and watching video easier and better with a Full HD panel. 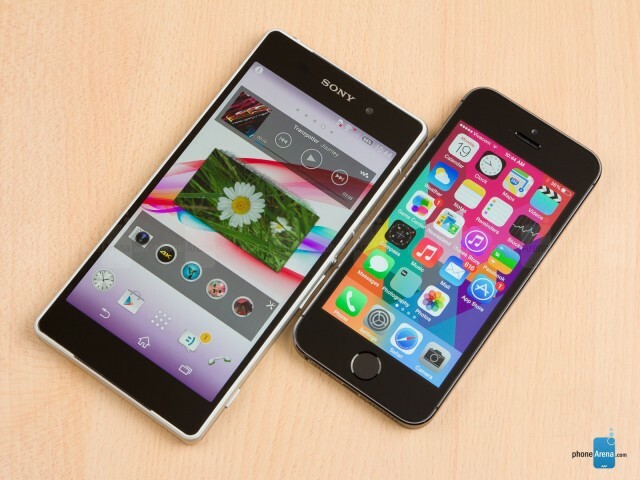 The Xperia Z2 offers a higher resolution and pixel density than the iPhone 5s. The iPhone has smaller screen with less resolution and the pixel density is lower at 326ppi but the Sony has 424ppi. The iPhone 5s was the first Smartphone powered by 64-bit processor and the Sony Xperia Z2 powered by Qualcomm Snapdragon 801 and both offers best performance. The Xperia Z2 only comes in 16GB storage but the iPhone 5s starts at this amount but you can buy 32- or 64GB models if you’re willing to spend more. Sony Xperia Z2 has 20.7Mp rear camera with Sony’s Exmor RS sensor but the iPhone rear camera is rated at 8Mp with large pixels and backside illuminated sensor and dual-tone flash make for great photos and videos in different conditions. 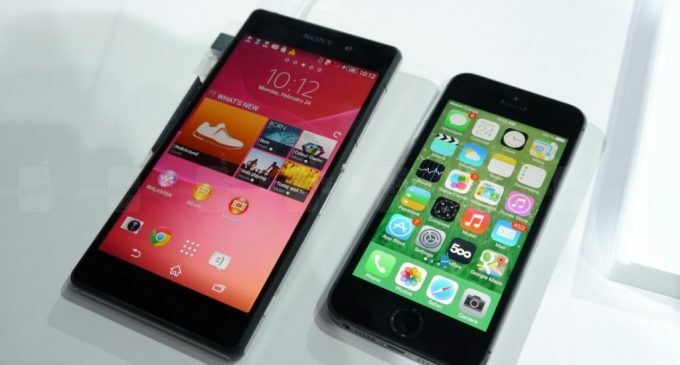 These are the important features or specifications of the Sony Xperia Z2 and iPhone 5s.